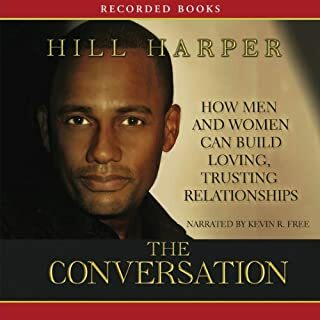 New York Times best-selling, award-winning author, actor, and motivational speaker Hill Harper invites listeners to join the conversation about the breakdown of the African-American family. 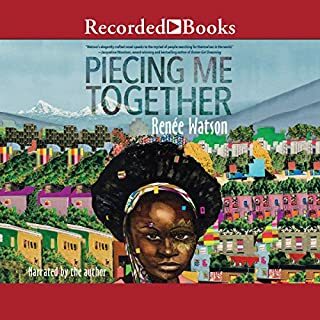 The black community of past generations found strength in families, but today’s black children have less than a one in three chance of being raised in a two-parent household. Harper’s search for answers to this phenomenon is an enlightening and empowering journey. 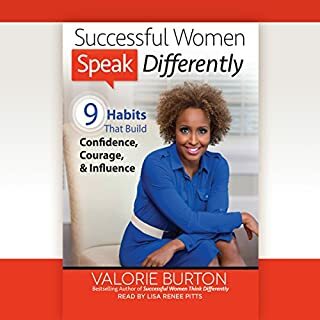 The perennial New York Times best-selling author here helps listeners discover how to put money in its place and use wealth-building as a tool for joy and fulfillment. 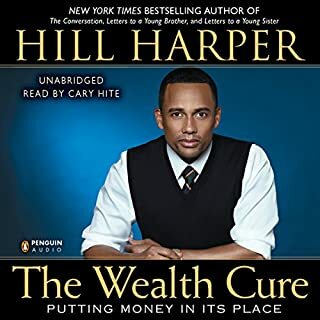 Far from a get-rich-quick primer, The Wealth Cure brims with inspired wisdom for building a lasting bounty from the experiences, loved ones, and achievements that really matter. 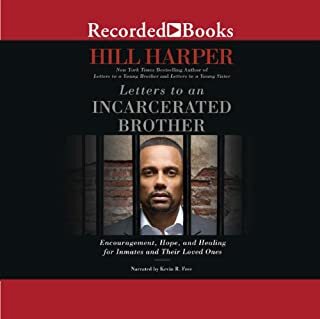 After the publication of the best-selling Letters to a Young Brother, accomplished actor and speaker Hill Harper began to receive an increasing number of moving letters from inmates who yearned for a connection with a successful role model. 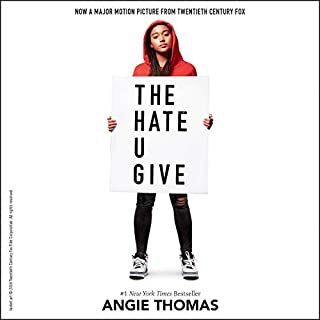 With disturbing statistics on African-American incarceration on his mind (one in six black men were incarcerated as of 2001, and one in three can now expect to go to prison some time in their lifetimes), Harper set out to address the specific needs of inmates. Maleeka Madison is a dark skinned African-American girl. She feels uncomfortable and wishes she had lighter skin. 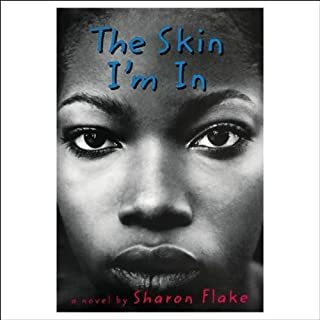 When her teacher, Miss Saunders, who suffers from a rare skin condition, shows that there is more to people than the color of their skin, Maleeka learns to appreciate and accept who she truly is. 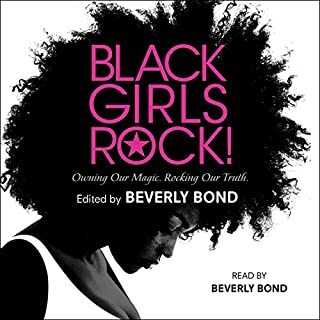 Fueled by the insights of women of diverse backgrounds, including Michelle Obama, Angela Davis, Shonda Rhimes, Misty Copeland Yara Shahidi, and Mary J. Blige, this book is a celebration of black women's voices and experiences that will become a collector's items for generations to come. Maxine Waters shares the personal fulfillment of service. 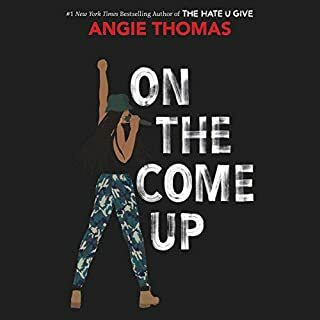 Moguls Cathy Hughes, Suzanne Shank, and Serena Williams recount stories of steadfastness, determination, diligence, dedication and the will to win. While the formal rules of etiquette are not taught the way they once were, good manners are as critical today as they ever were. 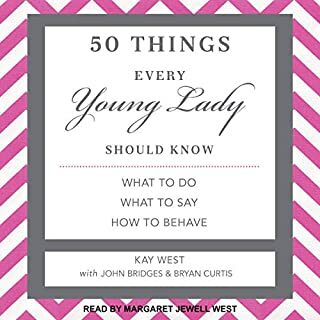 50 Things Every Young Lady Should Know provides a modern update on the ageless idea that girls should know appropriate and courteous responses to any given situation. Trinitee Stokes - best known as Judy Cooper from Disney Channel’s K.C. Undercover - is an actress, singer, inspirational speaker, and fashion designer who knows how hard it can be to be yourself while following your dreams. 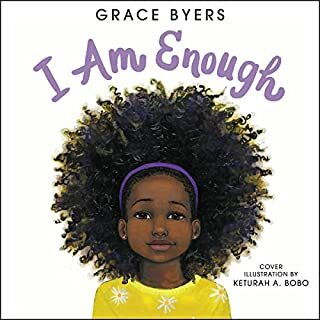 Since she began entertaining at the age of three, Trinitee has faced her share of pressure and obstacles, handling each of them with courage and charm. 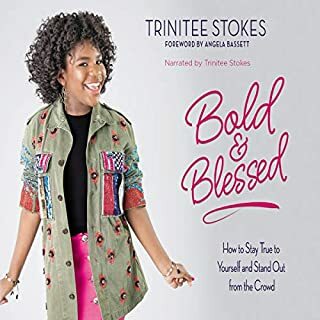 In her first ever book, Bold and Blessed: How to Stay True to Yourself and Stand Out from the Crowd, Trinitee encourages other kids with big dreams. Winner of two NAACP awards for his writing, best-selling author Hill Harper is an acclaimed actor known for his role on CSI: NY. A Brown University and Harvard Law School alum, Harper is also a passionate public servant. 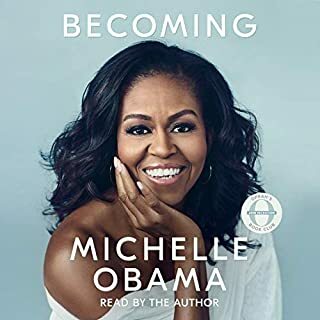 In this book he offers comforting advice for today's youth through his own wisdom as well as that of such luminaries as Michelle Obama and Angela Bassett. There is something remarkable about this young man. He has touched and saved many lives just as his Grandfather Dr. Hill touched and saved mine. May he continue and teach and to love and may more and more young brothers and sisters learn to emulate, not simply the words that he offers but the undeniable love and concern that is made evident by his powerful words. 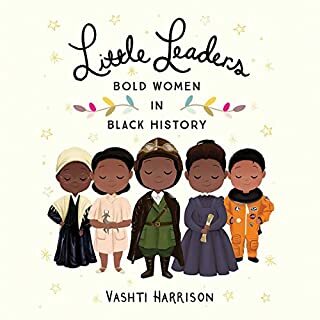 I recommend reading this book to every age female. I loved the great amounts of truth that was shared from Michelle Obama and Cera. Hill really took it deep. 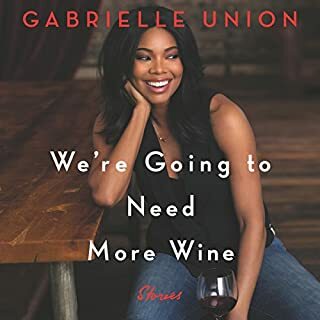 Yes, the book does at have some good information, but not enough to keep me listen. 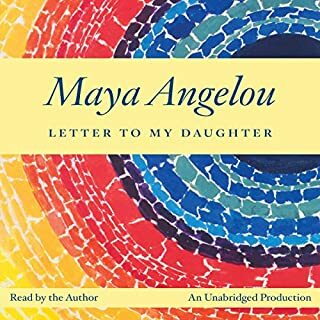 What did you love best about Letters to a Young Sister? 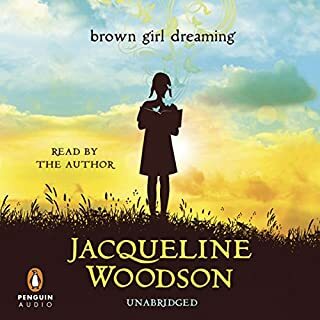 I am a 30 yr old listening to this book. i love this book but sometimes he gets a lil too PC and not realistic. I love the way he spoke about saving, that money is not for spending its for accumulating. I loved his performance. 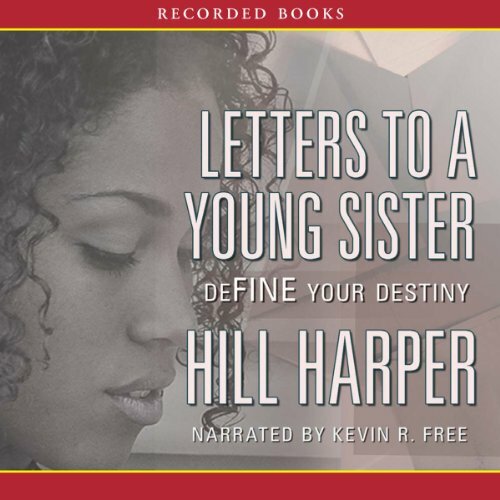 At times I forgot it wasnt Hill Harper reading to us. 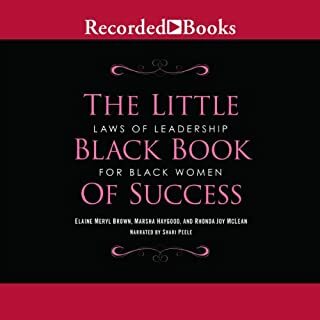 This book is a I must for every Black Young Sister...especially if they do not have their Father in the their life full time and is giving her these kind of advise, guidance and nurturing. In fact, it should be a course in public school!